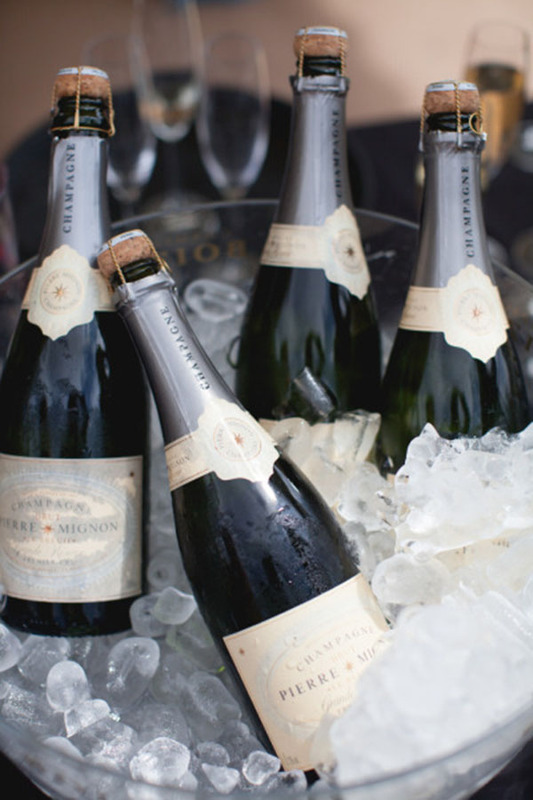 "A single glass of Champagne imparts a feeling of exhilaration. The nerves are braced, the imagination is stirred, the wits become more nimble." Yes, but two is better. Am I right? Love this quote! So much better. In fact, bring me the bottle...! Trying my best. Hope you've had a wonderful year!